New Taste!! 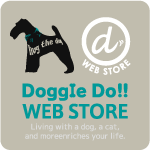 : Doggie Do!! / good dog and hello cat ! !